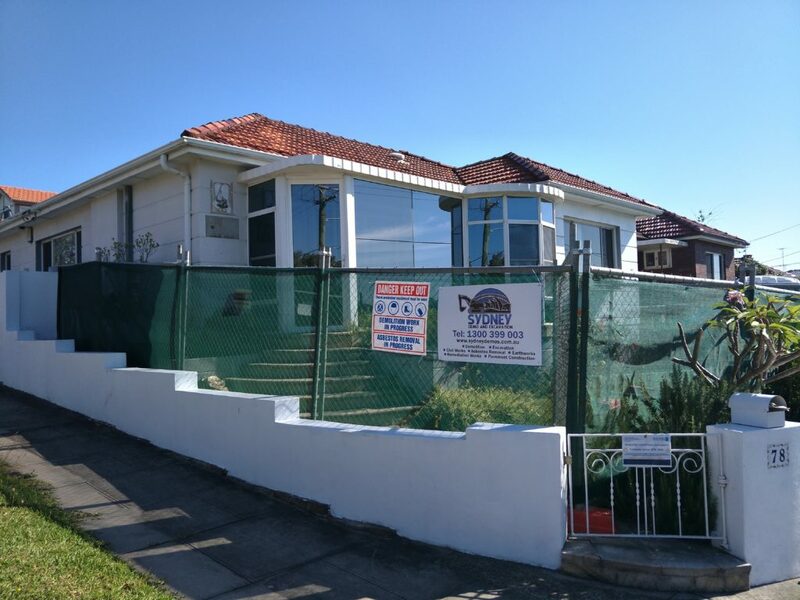 SYDNEY DEMOLITIONS - WE MAKE IT HAPPEN! Get the best results with us! Do you need demolition, excavation asbestos removal (remediation work), civil works piling, capping beam, project management and Earthworks done by a professional and experience contractor? 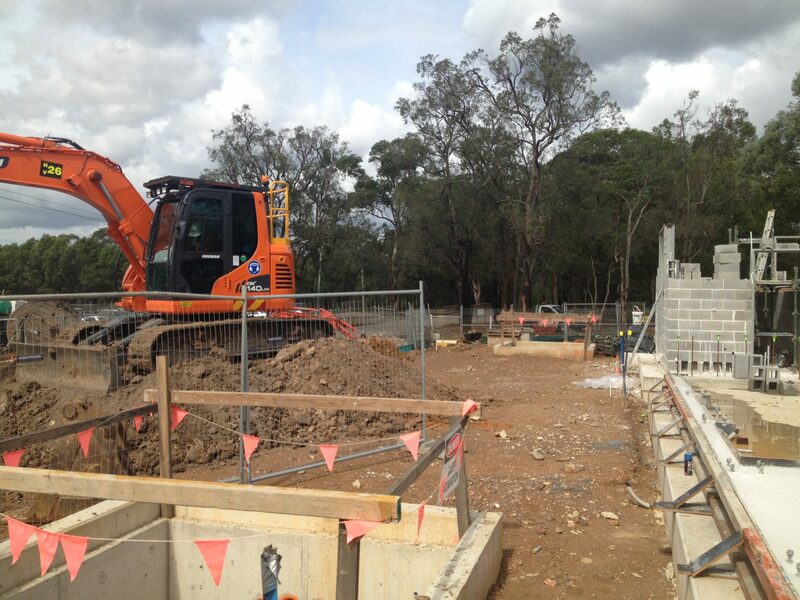 Sydney Demolition are the expert in Sydney House Demolition and Excavation market. We are team of hard working customer focused and safety orientated in the Demolition and Excavation though out Sydney Area. Tell us what you need and we will get you sorted. Do you need it done immediately? Time is a non-renewable resource. We value you time and ours. Your project success is our aim. Let the A team be your success story. There are legislative requirement for some project such as demolition work which require notification to Safe Work NSW. Check the link for more details. Our promise to you is getting your project competed safely and on time. Result is something you can measure! 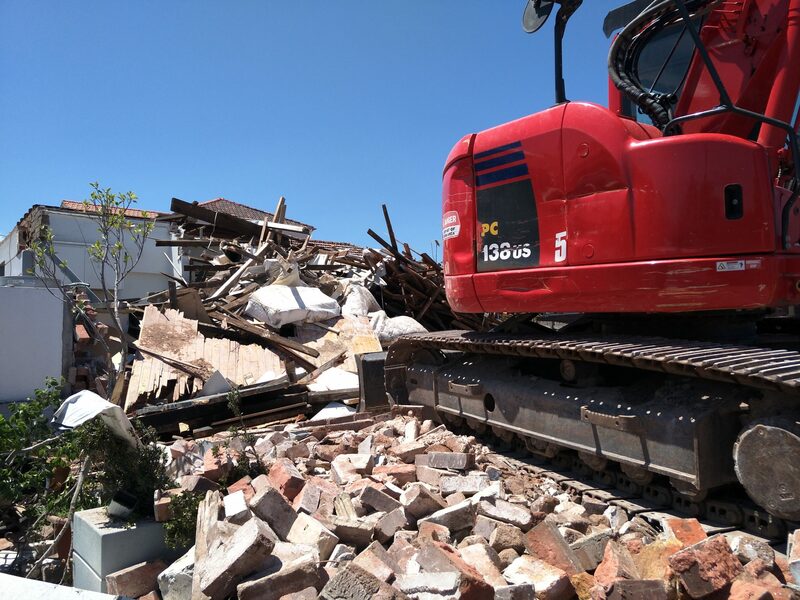 Sydney House Demolition provide high quality and professional demolition, excavation, asbestos removal, earthwork, civil works services all around the Greater Sydney and suburbs. Our experienced and comprehensively trained personal will provide the best Asbestos & Asbestos contaminated material Removal service. Your Asbestos removal project will be conducted with with a safe, fully insured and qualified team. We will provide you with the legally disposed dockets and invoices. 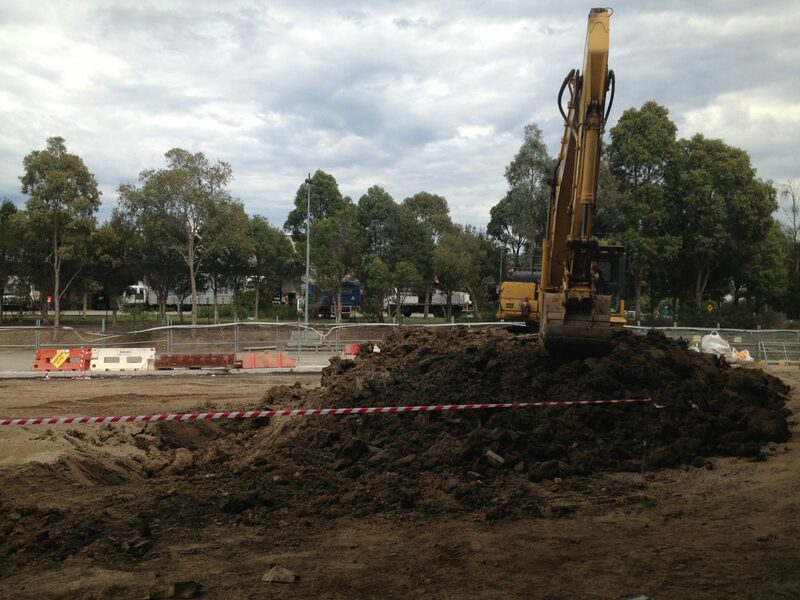 For your peace of mind will provide you a site clearance certificate in accordance with NSW WorkSafe requirements. We provides a full range of Project Management services that gives your the opportunity to achieve tangible benefits. As a “one stop shop” option you can provide us with the challenge to manage your project on time, within the budget and the highest quality. 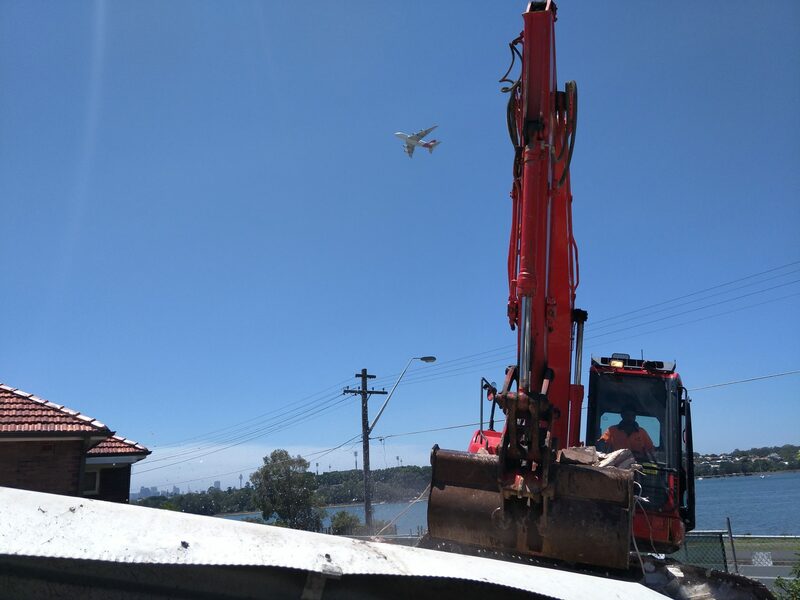 Sydney Demolition and Excavation being on your side by ensuring the project is planned, monitored and managed within the agreed scope to deliver the best possible outcome as you envisioned. 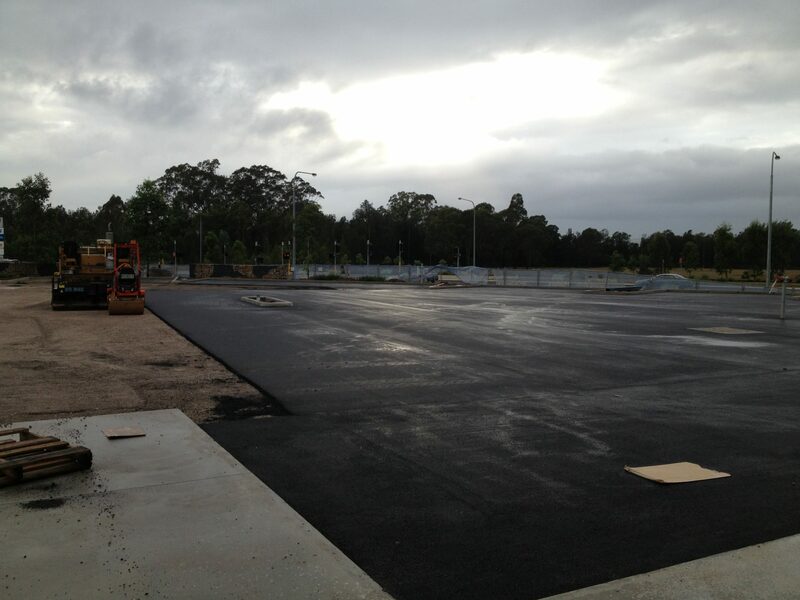 Sydney Demo and Excavation offers the services for the construction of roads, sewer system, stormwater and water supply infrastructure associated with a proposed development or land subdivision. Our aim is to complete all its projects on time, within budget, safely and in the most efficient way. Our fully qualified and highly experienced team have the capabilities and expertise to carry out all aspects of Residential, Commercial and Industrial earthwork projects. Remediation works are heavily regulated by the NSW Environment Protection Authority (EPA) under an Environment Protection Licence (EPL) and Environmentally Hazardous Chemicals Act Licence. We offers access to licenced facilities for all your remediation works. We offer services for various contaminated sites such as asbestos contaminated sites, bio chemicals contaminations, oil/fuel contaminated sites and the like.